Demographic researchers at the Weldon Cooper Center for Public Service have used the 2010 Census Block Data to produce an interactive map that plots a dot for every person in the United States, color-coded by race and ethnicity. Visit the link, where you can add/subtract map labels, change from black & white to color coding, and zoom into your own city or town. 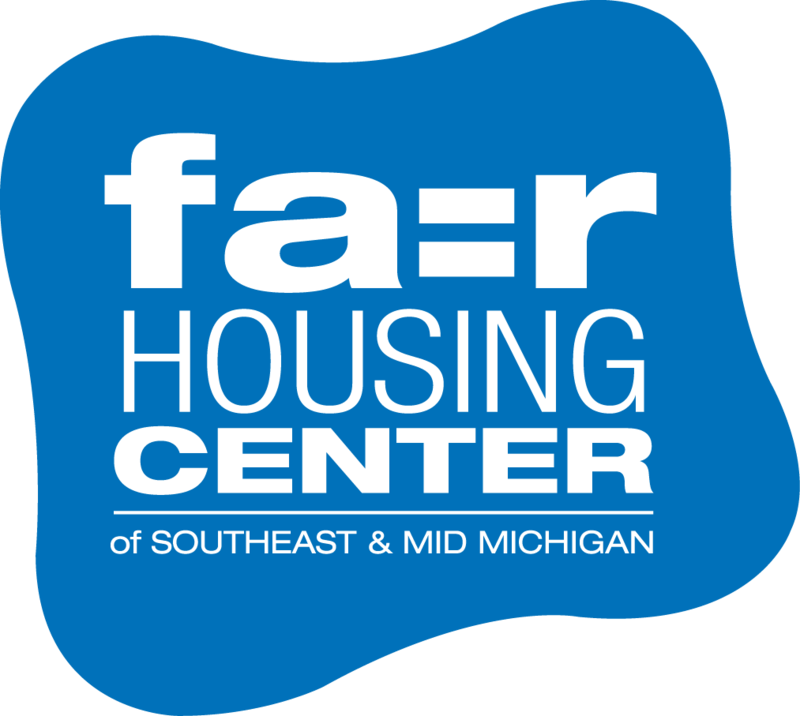 Below is a closer look at the six-county area that our fair housing center serves. This entry was posted in Media, News and tagged census, census data, cooper center, demographics, race. Bookmark the permalink.